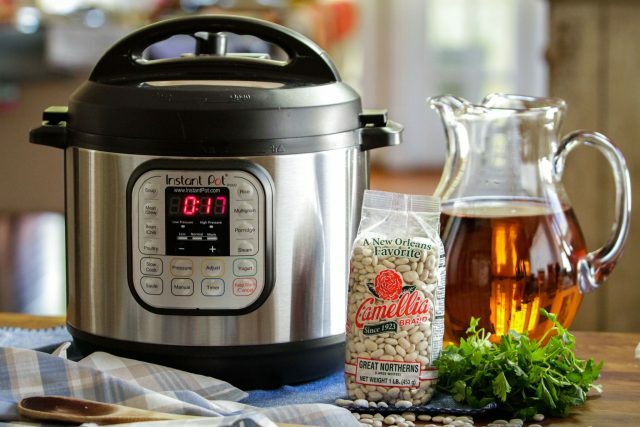 Whether you’re menu planning, meal-prepping, or looking for a way to add more creamy, delicious protein to your favorite dishes, an Instant Pot or pressure cooker and a pound of white beans can really do the trick — with one simple recipe that’ll give you a quick and tasty base for snacks, dips, salads and burgers. 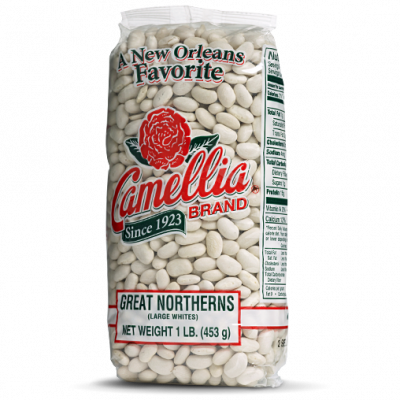 Camellia Brand Great Northern beans are especially versatile to use in a lot of different dishes because their delicate, nutty taste complements the flavors of the ingredients they’re paired with (but feel free to use Navy, Cannellini or Baby Lima beans if you prefer). Plus, they add bulk, texture and a nutritious punch to a whole host of favorites. 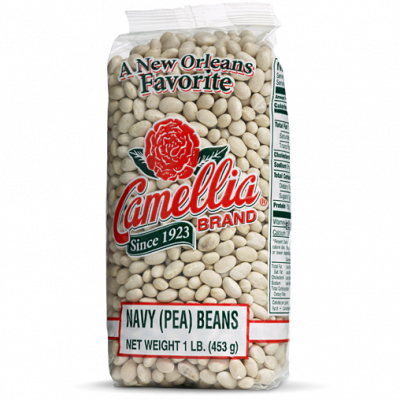 As always, cooking your own beans is much cheaper and more flavorful than using canned beans; in fact, a 1-pound package of Camellia Brand Great Northern Beans costs about the same as one 15-ounce can of beans, but it yields 5-6 cups of cooked beans, compared to just 1 1/2 cups per can of beans. That’s a lot more to work with when it comes to filling your fridge with a week’s worth of meals. 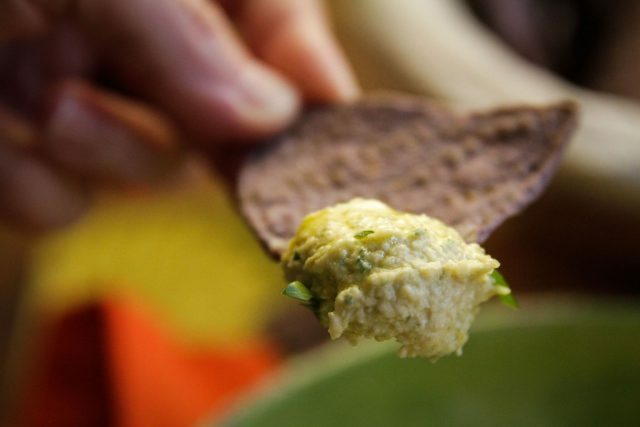 Whip up a quick and tasty homemade hummus. 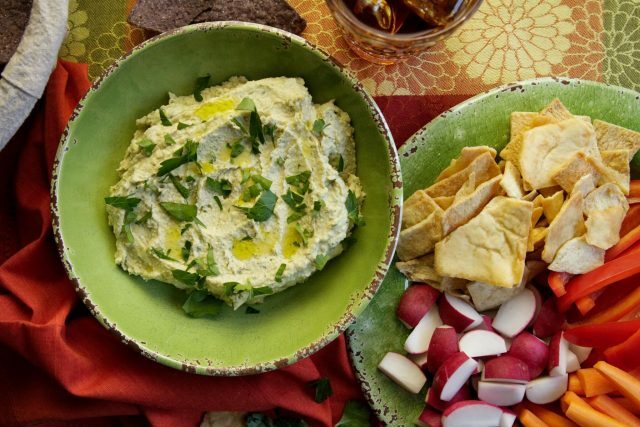 This cool and creamy hummus features great taste and a slightly green tint from the addition of fresh parsley and green onions. 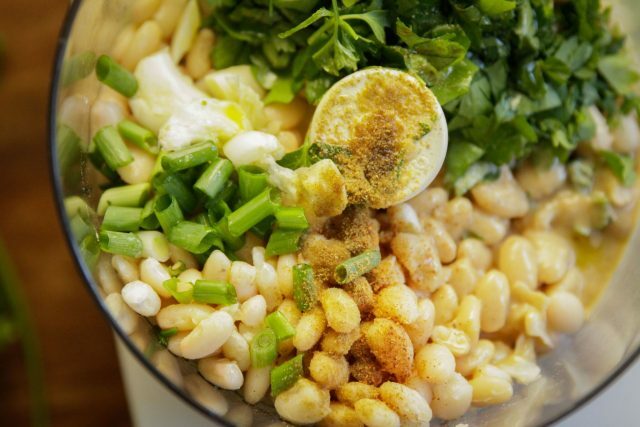 Along with fresh lemon juice, tahini, cumin and a dash of cayenne, throw cooked white beans into a food processor or blender for easy, delicious flavor that’ll please a crowd. It’s perfect for snacking and spreading, especially during the warm days of summer. Serve as an appetizer with cut up fresh vegetables and crackers, add to a wrap or a sandwich, dollop on a buddha bowl, or top a green salad. 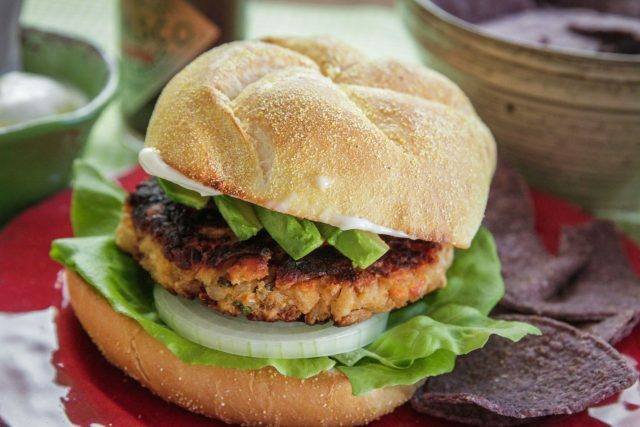 Make your own healthy, hearty veggie burgers. 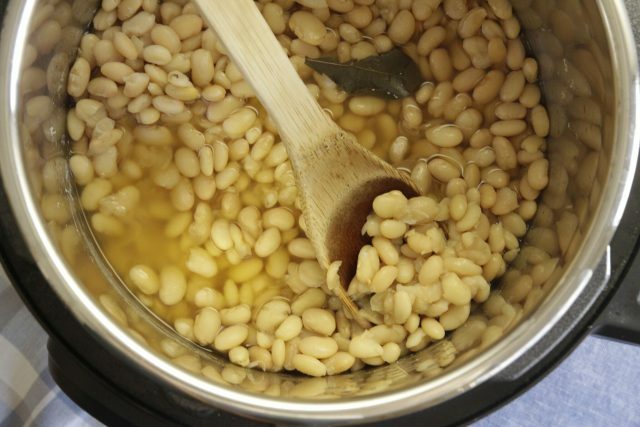 Combine cooked and mashed Great Northern beans, cooked brown rice, sun-dried tomatoes and lots of fresh basil. Our recipe uses an egg and Parmesan cheese to add moisture and help bind the mixture. 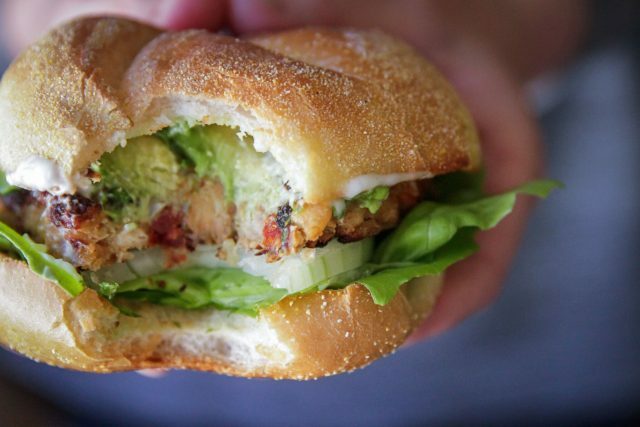 Roll handfuls into balls, press into patties, and refrigerate to conveniently cook later. 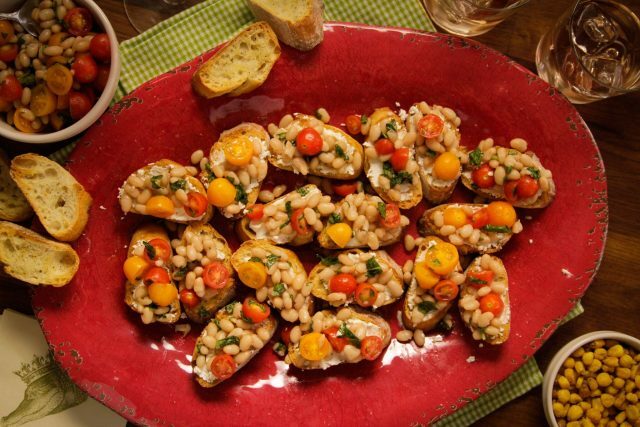 A great vegetarian option for summer cookouts! Need a no-brainer weeknight meal or a hearty potluck dish for a weekend get-together? 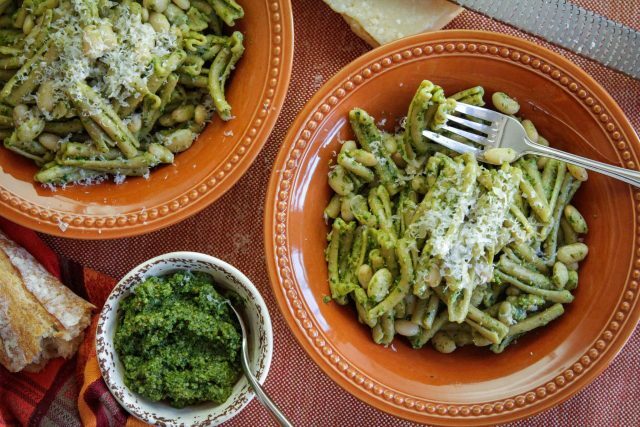 Nothing beats this White Bean Pesto Pasta for a fast, fresh-tasting, protein-packed favorite full of healthy whole grains. 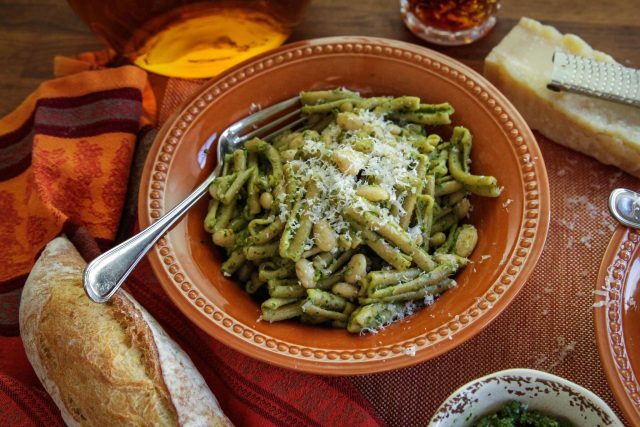 Cook up a pound of whole-wheat pasta, add your favorite pesto sauce, toss with cooked Great Northern beans, and top with freshly grated Parmesan. Quick, tasty, and easy. For a great-tasting snack or party appetizer, combine cooked Great Northerns with grape tomatoes, oil, vinegar, fresh basil and garlic. 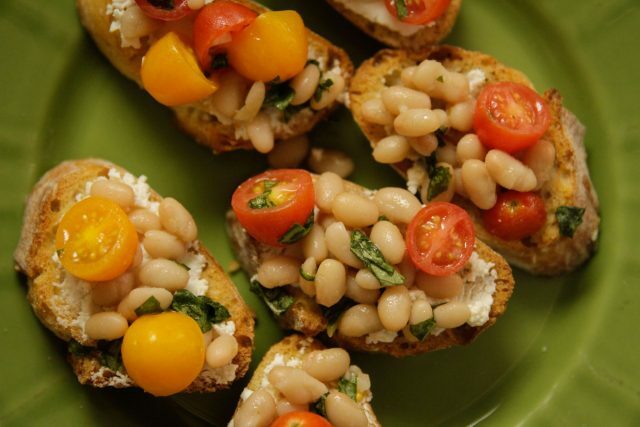 A quick spread of goat cheese or cream cheese on toasted baguette slices topped with a dollop of the bean mixture is a great way to graze at a BBQ or picnic. 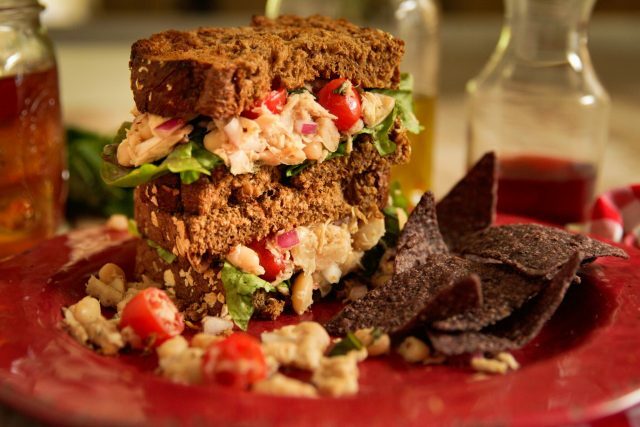 As a sandwich filling or salad topping, Tuna White Bean Salad is one of those simple, versatile recipes that’s a healthier twist on traditional tuna salad. 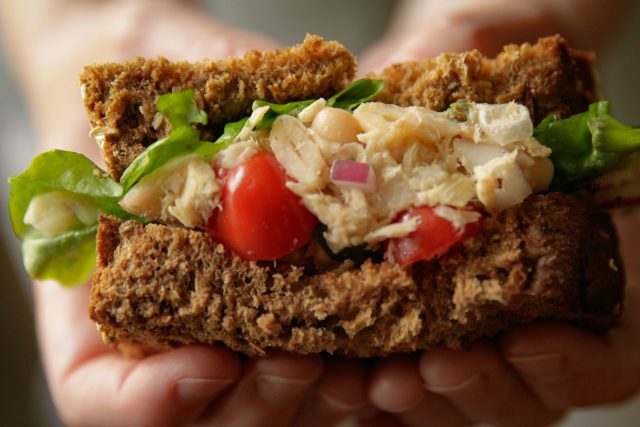 It’s mayo-free — instead combining canned tuna with cooked Great Northern beans, red onion, grape tomatoes, oil, vinegar, and fresh herbs (a must). You won’t believe how light, tasty, and colorful tuna salad can be; plus, it keeps well in the fridge and makes a quick lunch or dinner.